This entry was posted in BAKING PARTNERS, RECIPES~DESSERTS and tagged BAKING PARTNERS, RECIPES~DESSERTS by Tamy. Bookmark the permalink. 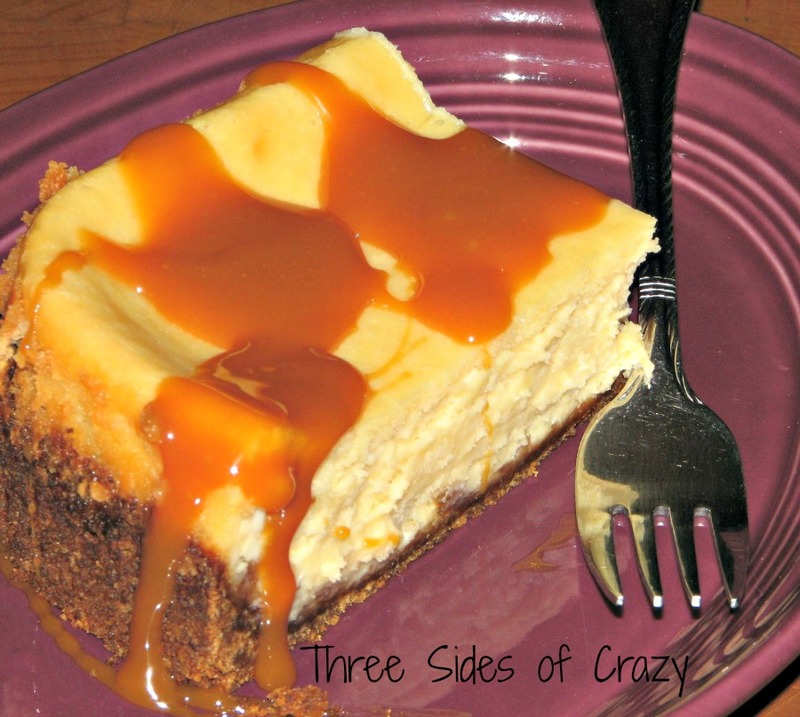 I am in so much love with the texture of your cheesecake…Great to serve with caramel sauce..
Nicely done, Tamy! Looks so good especially with the caramel topping! Yummmmy! The caramel sauce really was a decadent addition. Delicious cheesecake Tamy, You made me hungry even after a full lunch. Love that caramel sauce addition. Thank you everyone! Loved this recipe and can’t wait to make it again.